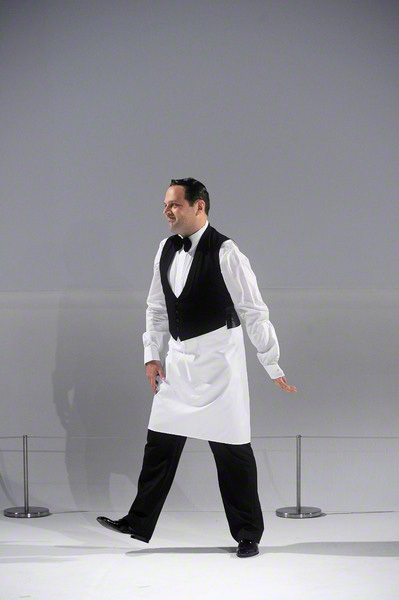 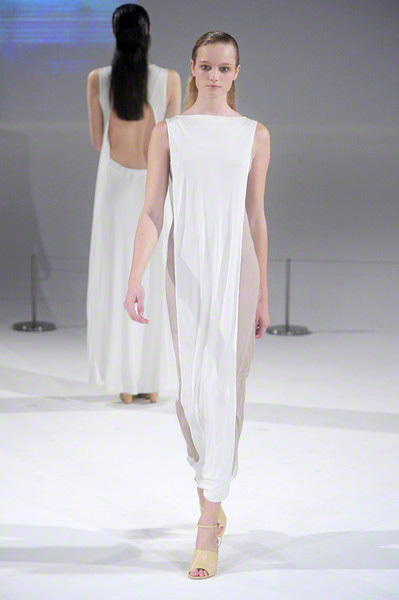 The Chalayan show started with a big act, of which we didn’t really get the purpose. 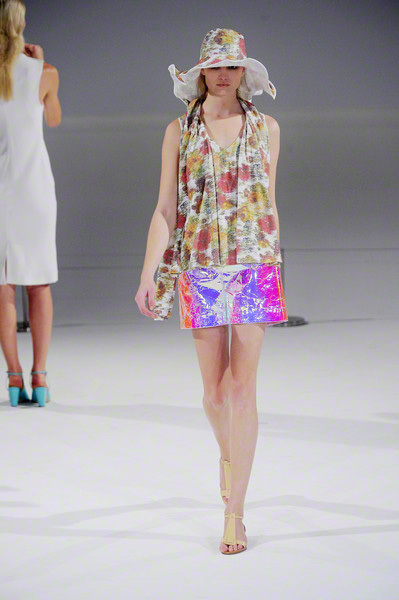 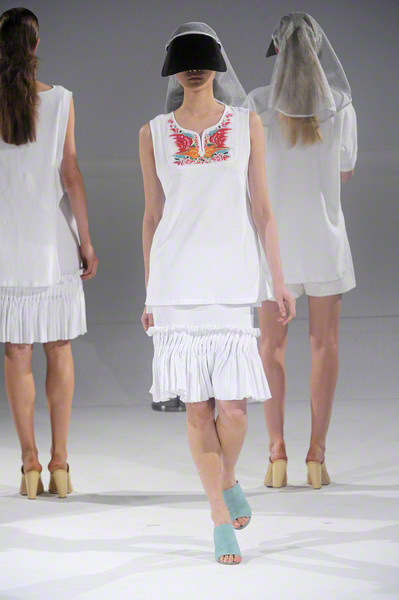 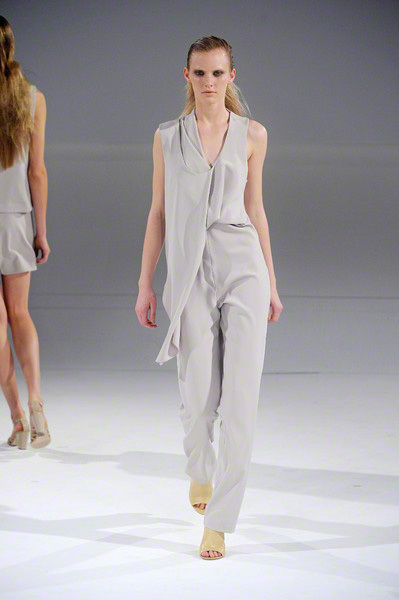 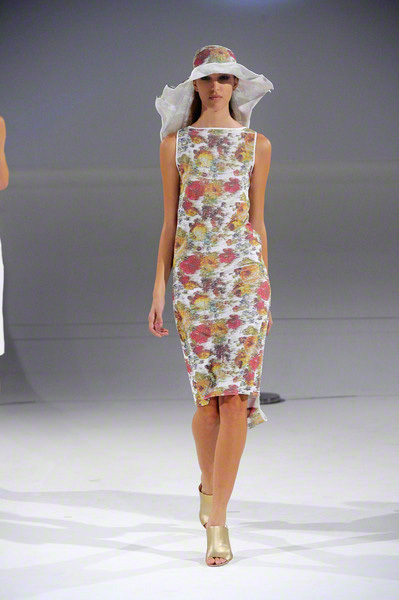 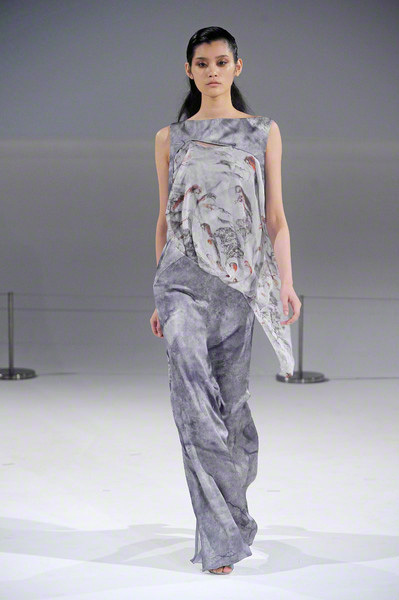 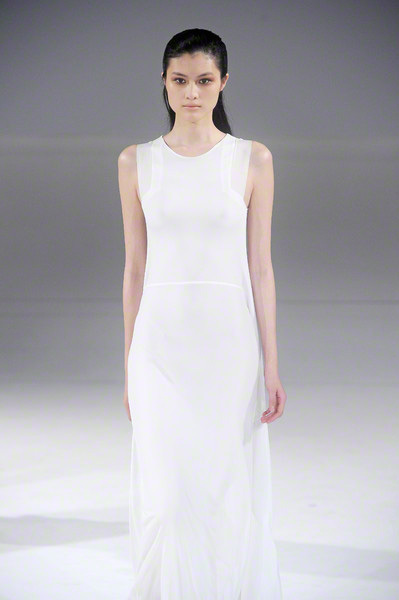 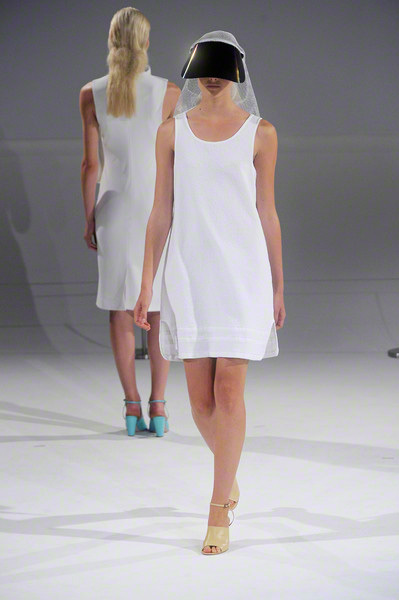 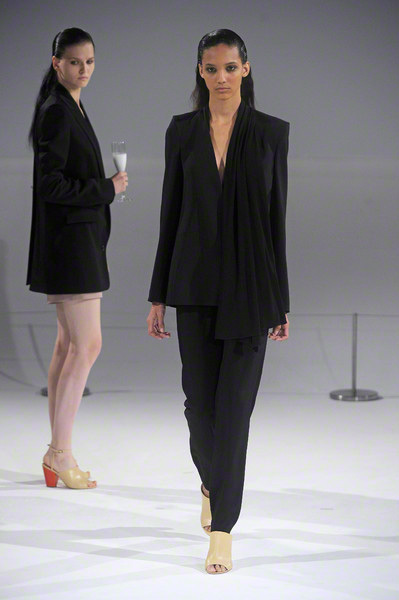 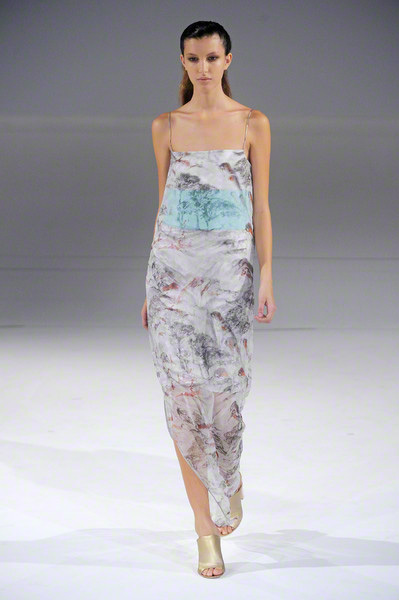 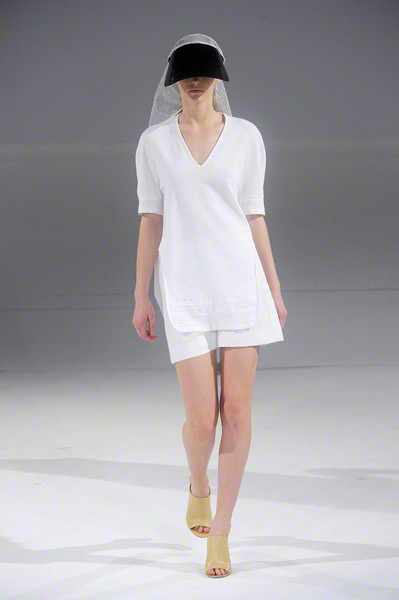 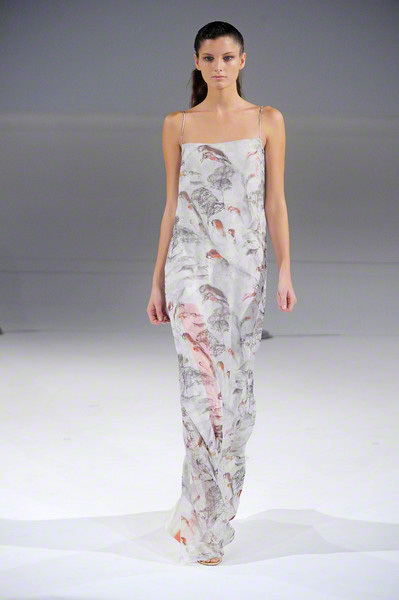 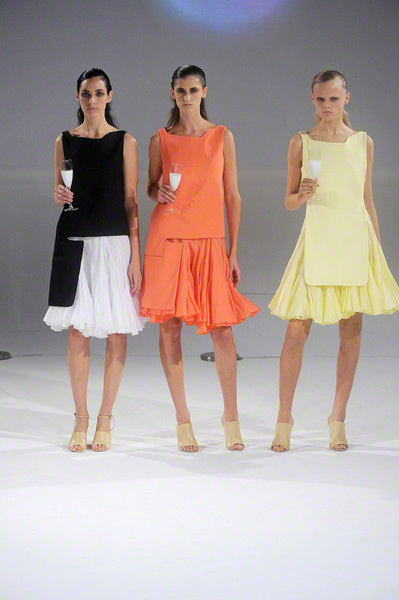 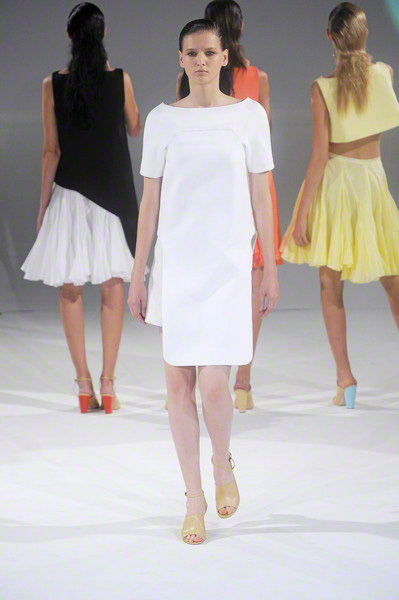 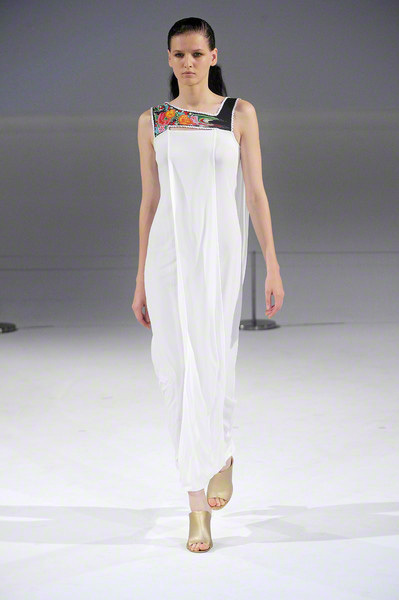 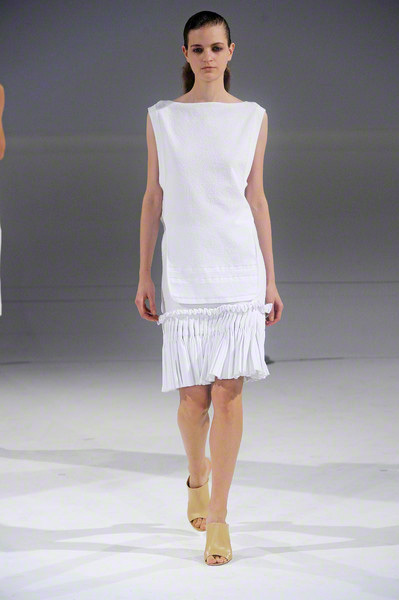 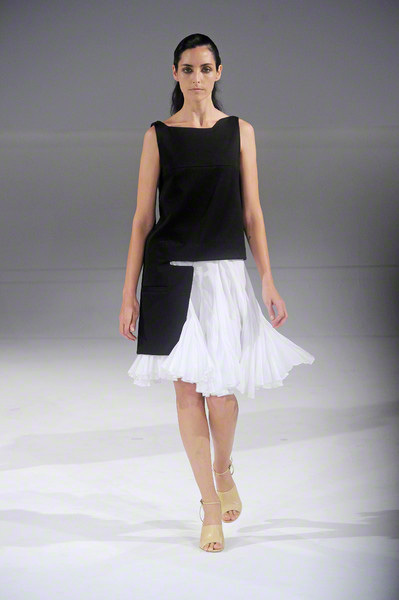 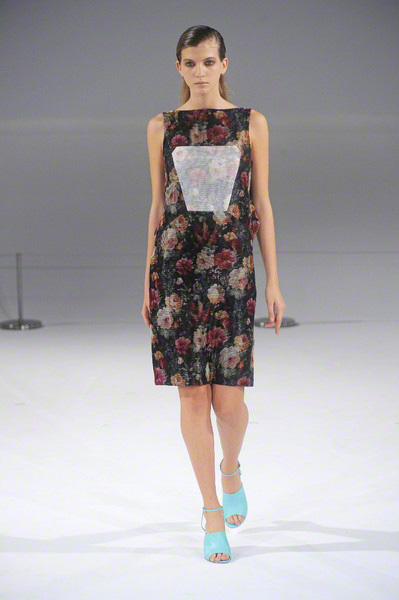 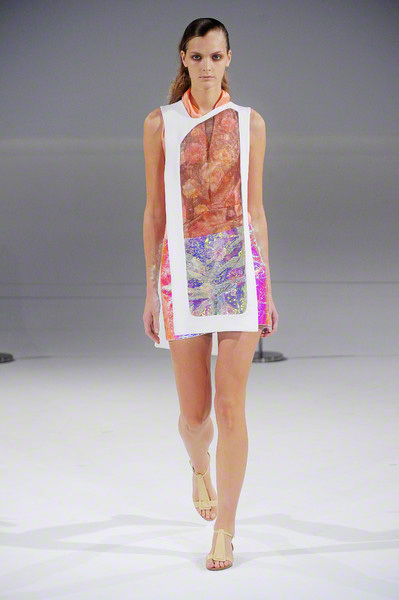 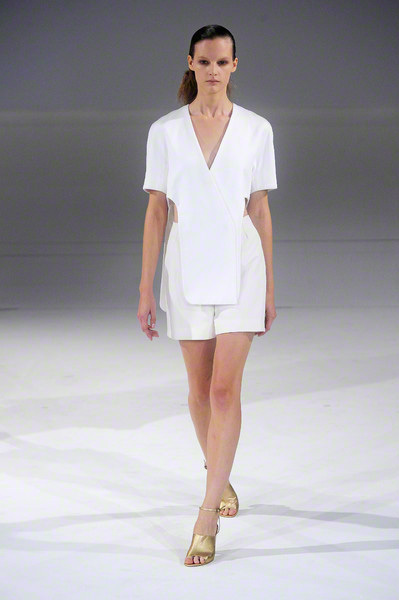 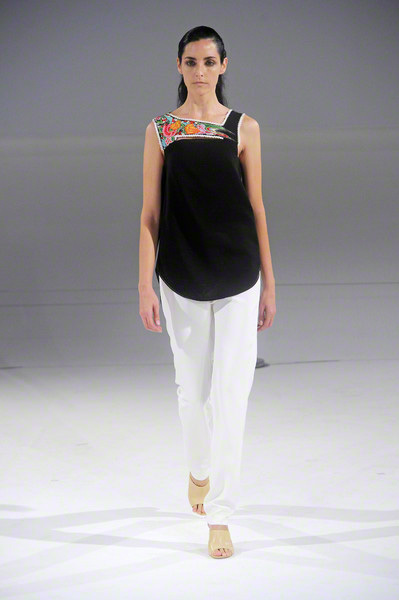 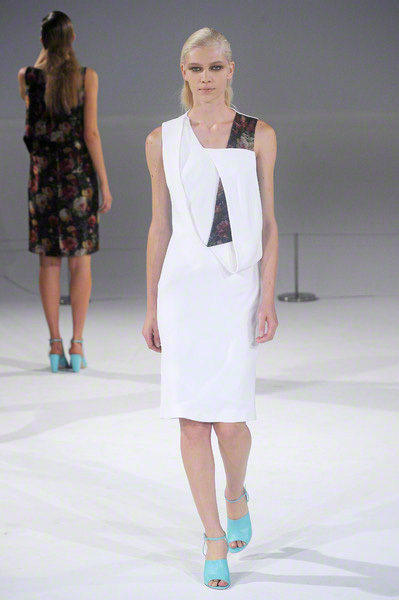 A part Chalayan might just as well have skipped but luckily the clothes made it all worthwhile. 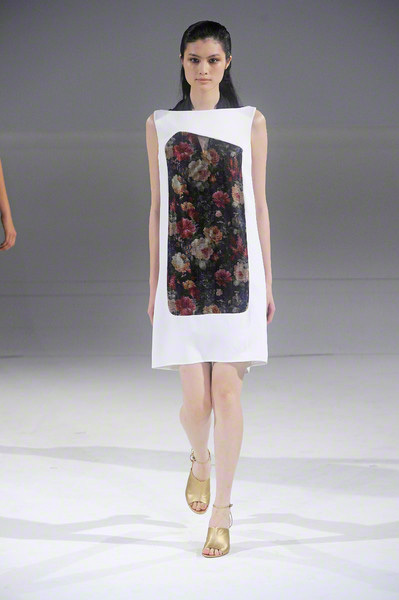 The designs were minimalistic, yet there was more than enough to look at. 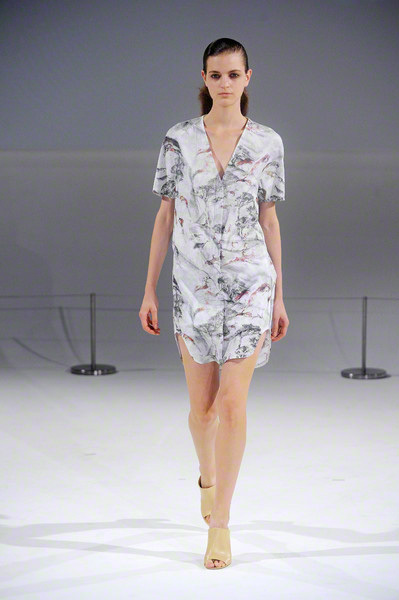 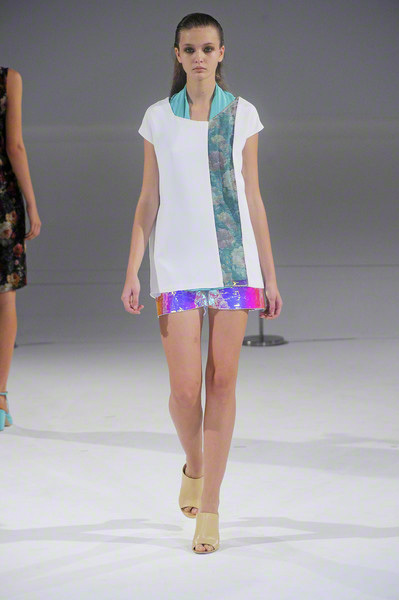 Like straight cut oversize blazers, long lean dresses, reflective disco shorts and printed tunics. 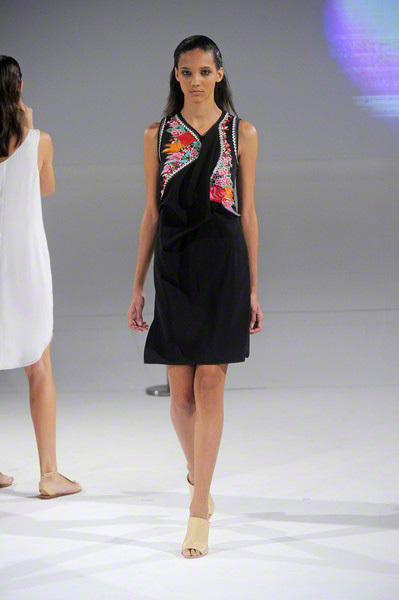 Mostly done in plain shades of black, white, grey, lemon, apricot and some nature-inspired (Turkish and English floral) prints. 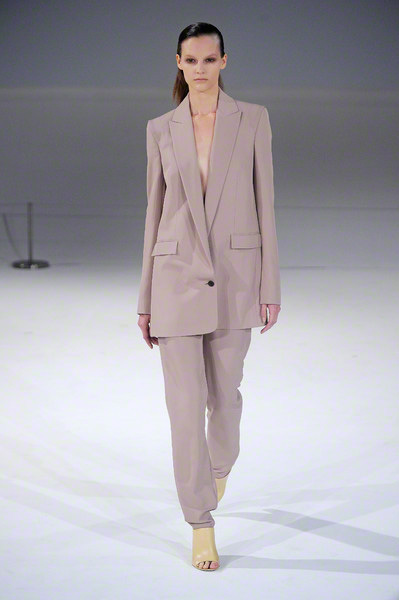 Looks felt modern and wearable. 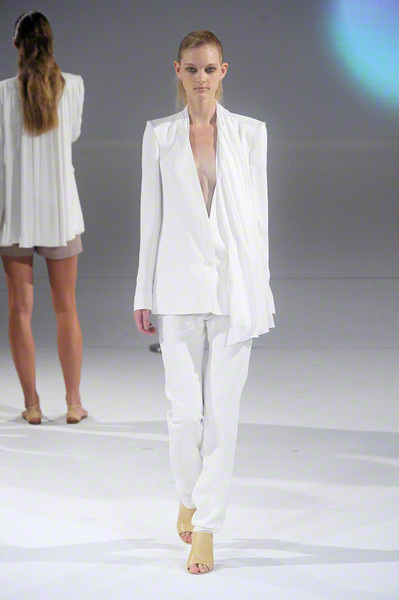 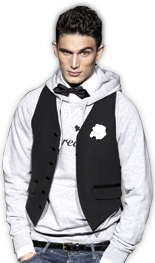 The porthole cut-outs, planes and hoodies made it a true Chalayan collection and gave the clothes an original, crazy touch.